Two local illustrators have recently published coloring books. 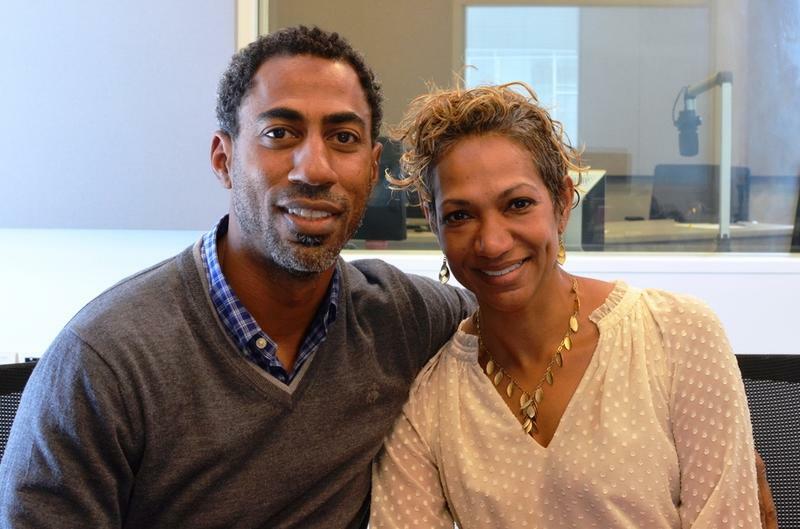 We catch up with them about the different styles on Wednesday's St. Louis on the Air. In 2015, 12 million coloring books for adults were sold, according to Nielsen Bookscan. That’s a huge jump from 2014, when only 1 million were sold. As for 2016? We’ll have to wait and see, but it is certain the trend isn’t going away any time soon. 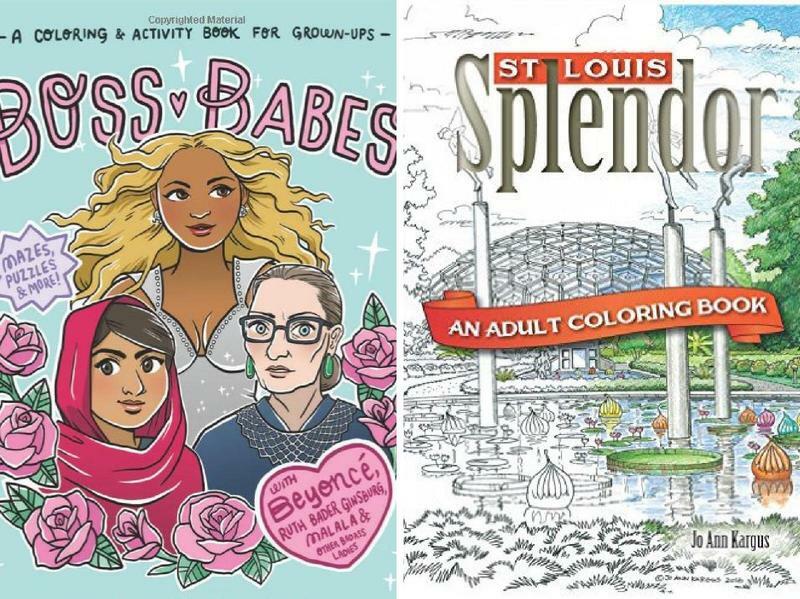 Two local coloring book creators discuss their craft and the benefits of coloring-books-as-therapy with St. Louis on the Air's Don Marsh. Michelle Volansky is a native St. Louisan and a graduate of Missouri State University, where she earned a BFA in illustration with a minor in printmaking. She recently published “Boss Babes: A Coloring and Activity Book for Grown-Ups,” through Workman Publishing, which celebrates the achievements, large and small, of women. Michelle Volansky is the author and illustrator of "Boss Babes: A Coloring and Activity Book for Grown-Ups." The book features fun portraits of women like Tina Fey, Rosa Parks, Margaret Cho and Michelle Obama along with activities like “Decorate Lady Gaga’s Shoes,” connect-the-dots and word searches. Volansky, who originally self-published a version of the book before it was picked up at an indie craft conference by a publisher, laid out the book herself and illustrated the outlines digitally, using a tablet that connects to a design program in her computer. Jo Ann Kargus took a different route to adult coloring books, but has been an illustrator in St. Louis since 1985. 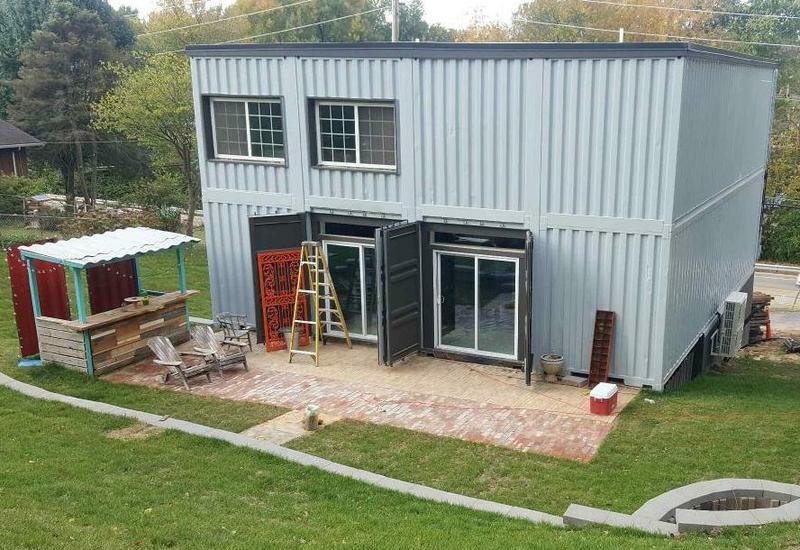 She runs the Whitesitt Kargus Studio, an architectural illustration firm. She recently released “St. Louis Splendor,” through Reedy Press, which features 50 architectural illustrations based on St. Louis landmarks. 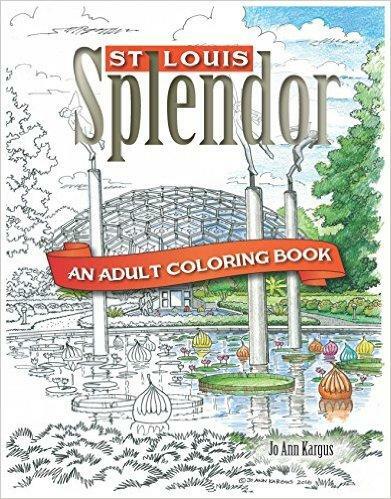 Jo Ann Kargus is the author and illustrator of "St. Louis Splendor: An Adult Coloring Book." Whereas Volansky’s illustrations feature plenty of white space and informal curves for maximum creativity, Kargus’ coloring book illustrations are very intricate, almost like architectural renderings you might find in a history book. In the book, you’ll find illustrations of places like Missouri Botanical Garden’s Climatron, Ted Drewes, Crown Candy, the Fox Theatre, the City Museum, Anheuser-Busch and more. Kargus illustrates her books by hand, using ink and paper, based off of photographs of the landmarks. Why are coloring books so popular? "Boss Babes" is published by Workman Publishing, out of New York. Coloring books have so risen in popularity that local libraries, book stores and even bars are setting aside time and space for groups to come in and color. There’s even a coloring club that meets once a month at various locations around town. Volansky said that coloring books also give people a sense of nostalgia that feels comforting. "St. Louis Splendor" is published by Reedy Press, out of St. Louis. During the segment on St. Louis on the Air, we heard from several listeners who have used coloring books to destress or unleash their creativity, but the practice is also being implemented for medical purposes. Coloring book work has been shown to ease the anxiety of veterans, patients with Alzheimer’s and elderly individuals.